It was just a tad over 6 weeks ago that I got the “bug” to go to Ireland, and bought my ticket and rental car. Well, have I had fun since then reading, learning, and planning this trip. Rick Steves’ book on Ireland was invaluable, and I often wonder how we planned trips in pre-internet days. I have played with the route in many directions, but with the constant reminder that when I travel my plans can change as I discover something I did not know about. So, in brief, here is the plan. The first day I will travel to Cashel from Dublin stopping at the Kilkenny Castle and the Famine Warehouse museum. The castle is one of the Heritage sites, and I will pick up my pass for 16 Euros – good for a year at all sites — a real bargain. 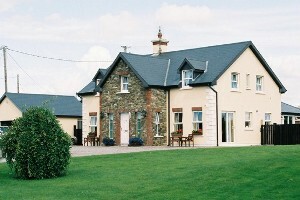 My first B&B is in Cashel, where I will visit the Rock of Cashel. The next day I will travel to the Dingle Peninsula (3 hours, no real plans along the way – maybe go to Limmerick) where I will spend two nights. The full day there I will tour the peninsula. One stop will be Dunquin where Ryan’s Daughter was filmed. The DVD finally arrived from Netflix today. 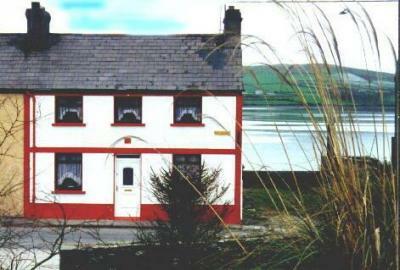 Dingle is a village of 1,000 with over 50 pubs all with nightly music. The fourth day I will travel to Kinsale stopping along the way at Muckross House, Ross Castle, Macroom, and whatever I find along the way. Just yesterday I decided to spend two nights in Kinsale because there is so much I want to do in the area there, and you will get the details later on. Also this classic village of 3,000 is the culinary center of Ireland with over 50 unique restaurants. 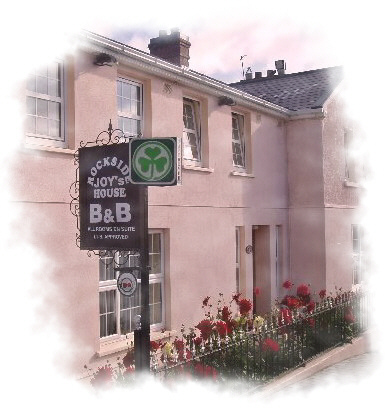 I will be staying in a newer cottage, a short walk to the village, Four Winds B&B. My last full day I will travel towards Waterford stopping at a museum I want to see in Cobh, and depending upon what I do along the way I will find my final B&B about a two hour drive to the airport. So, there’s the plan, stayed tuned.